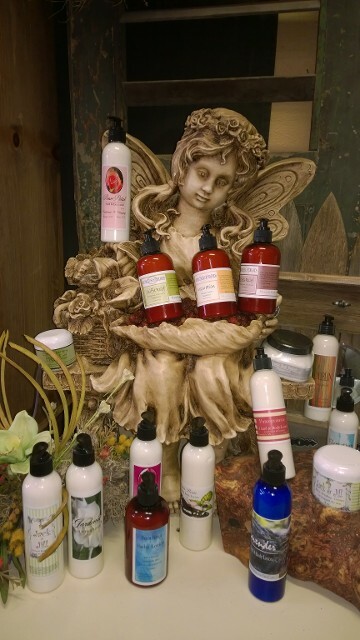 We supply you with natural face treatment lines that are healthy alternatives to other chemical and petroleum products. 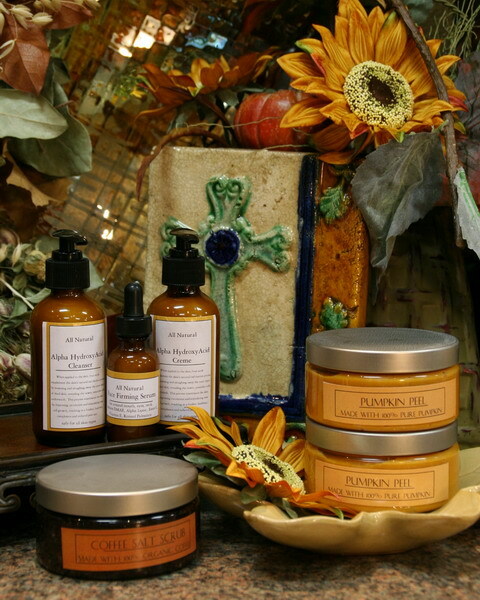 Our natural soap line is designed and formulated to moisturize and level Ph balance in the skin. The ingredient bases for our lotions include goatsmilk, cocoa butter & organic shea butter which is known to promote and reproduce skin cell growth. 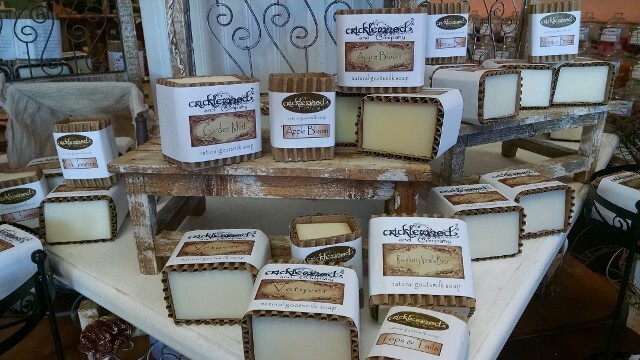 Contact us in Cowan, Tennessee for the best in premium jar candles, votives, handmade soaps, and natural skin care products.